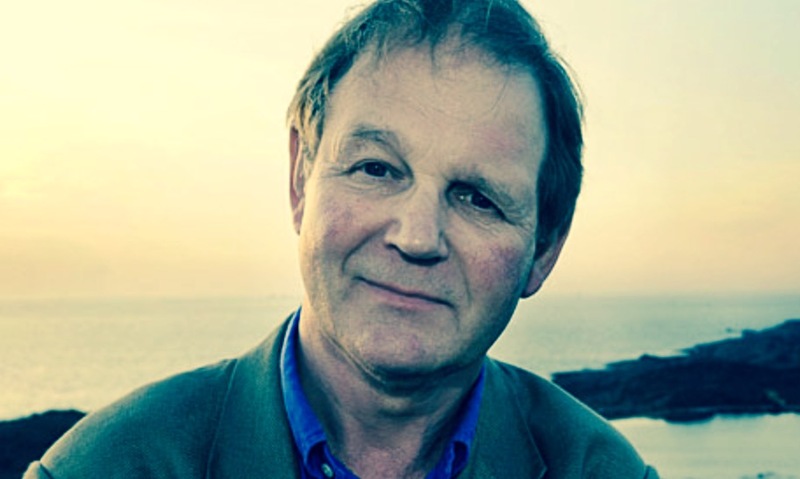 What’s your favourite Michael Morpurgo book??? What? She’s asking us to choose just one favourite Michael Morpurgo book?! How on earth am I going to decide? Being a life long fan myself, I have read almost all of the books on this poll. In fact, I was given Kensuke’s Kingdom as a leaving gift from my primary school when I was in year 6! So have a think and cast your vote! Which one is your favourite? Comment below if I’ve missed out your favourite.